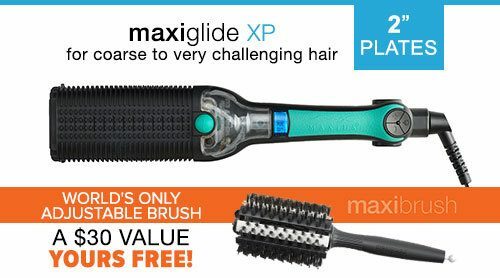 USE PROMO CODE "HAIR" TO GET $10 OFF YOUR MAXIGLIDE! $129.85 or 3 Payments of $43.28 + FREE SHIPPING! 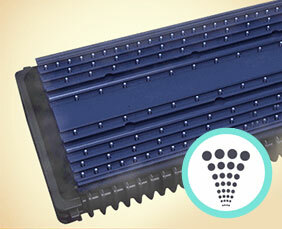 $149.85 or 3 Payments of $49.95 + FREE SHIPPING! 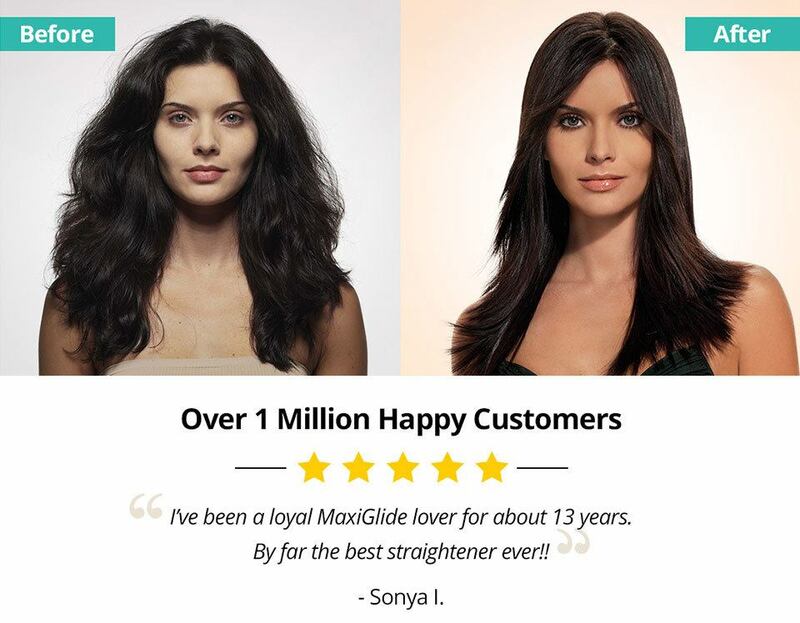 Original MaxiGlide® Over 1 Million Happy Customers! 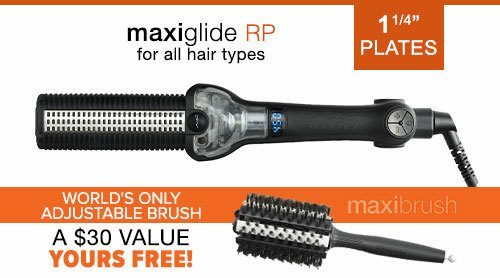 UNLIKE irons with Continuous Steam which put the excessive steam back into the hair, Maxiglide has the exclusive controlled steam button. 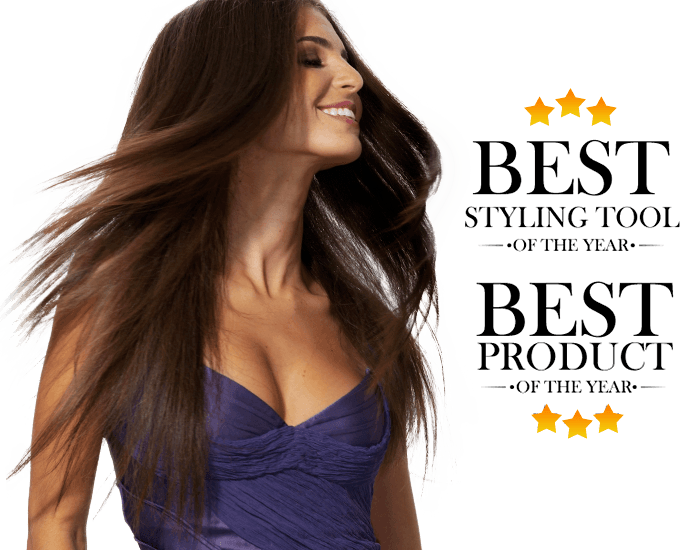 One or two pumps of the steam button, adds just the right amount of hydration, to soften and protect the tough curls, before straightening the hair. It is just like ironing a delicate fabric with tough wrinkles. Dry heat versus hydrating heat... the choice is clear! 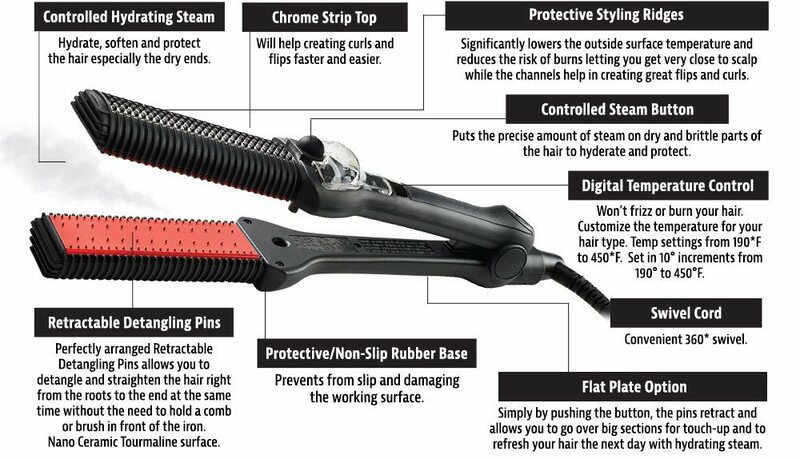 Patented Ceramic detangling pins. 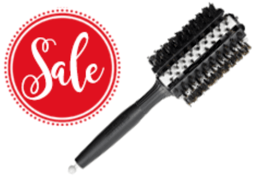 120 precisely positioned ceramic pins and ceramic plates, gently detangle and straighten the hair in One Step. 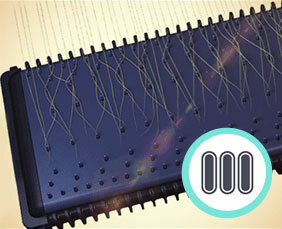 Keep it less hot to the touch, allowing you to start right at the very roots, reaching the hair right at the scalp. 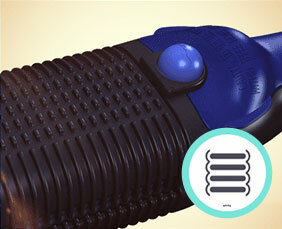 The patented ridges are also lined up so that you can easily create beautiful curls of flips. Still Not Sure? 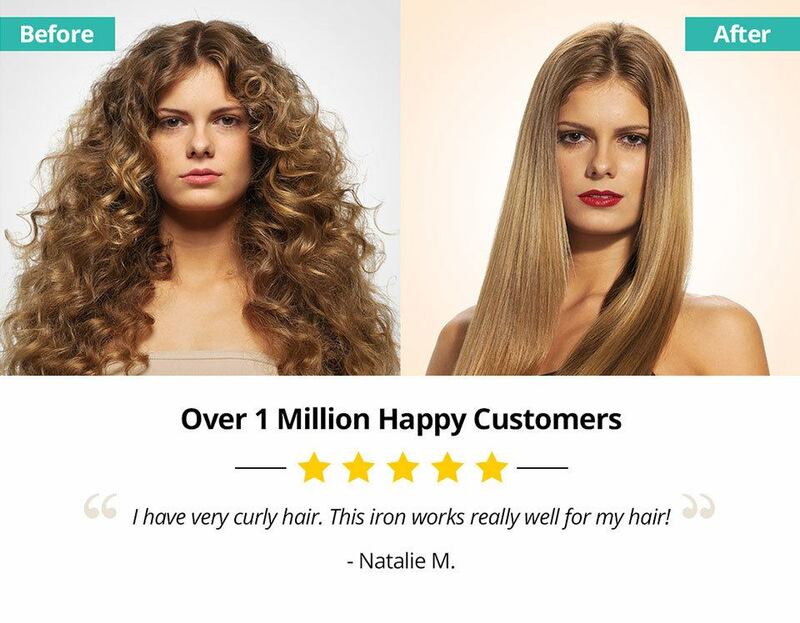 Results Guaranteed or Your Money Back! HURRY! ORDER NOW FOR FREE SHIPPING!